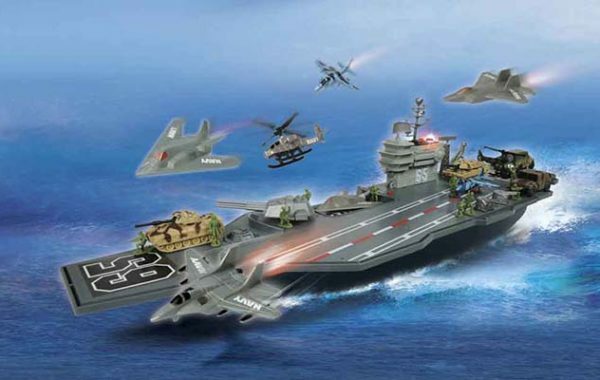 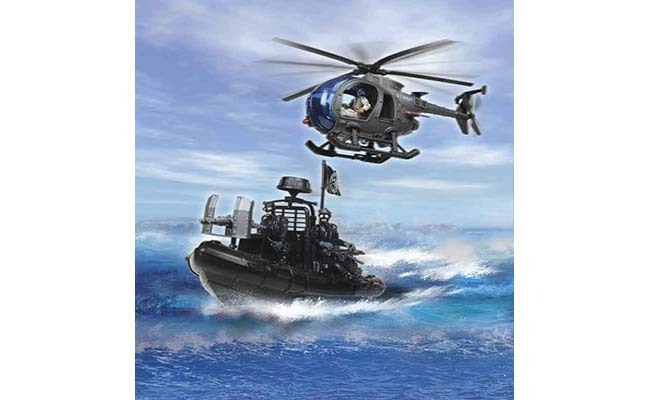 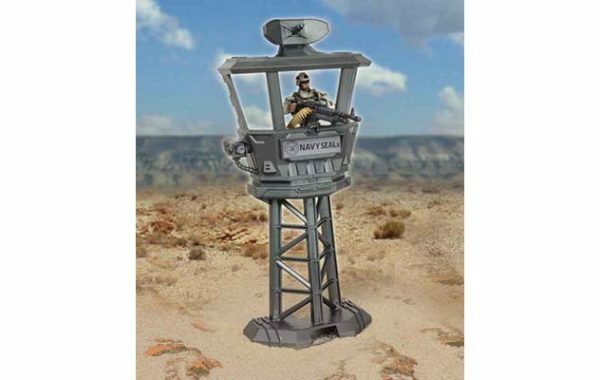 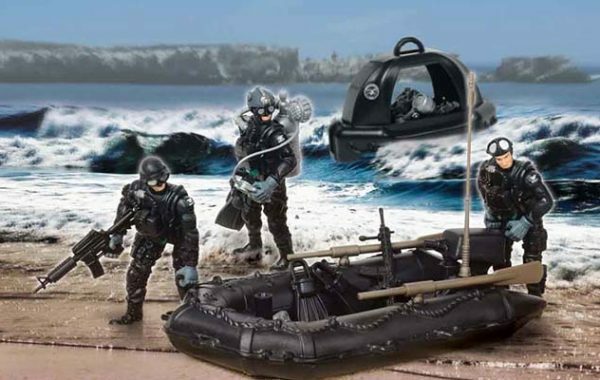 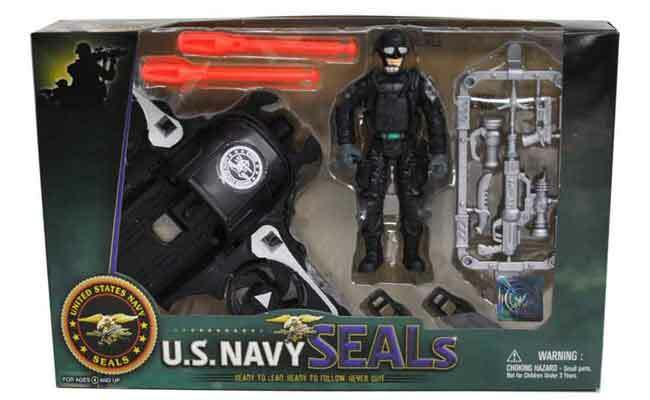 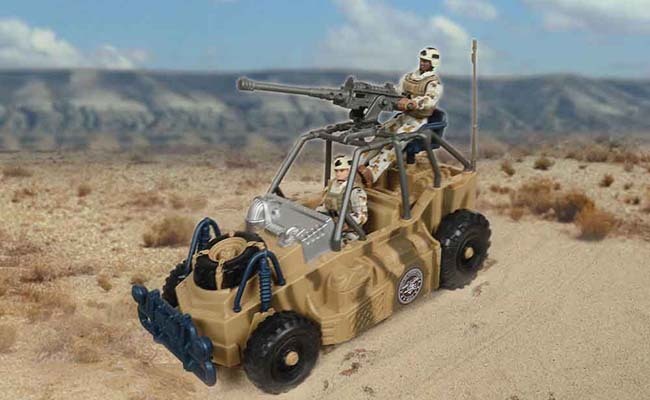 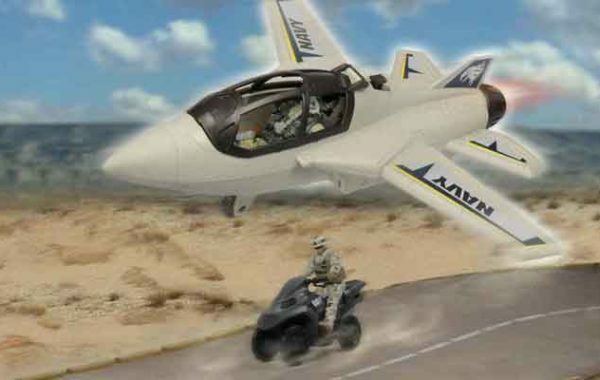 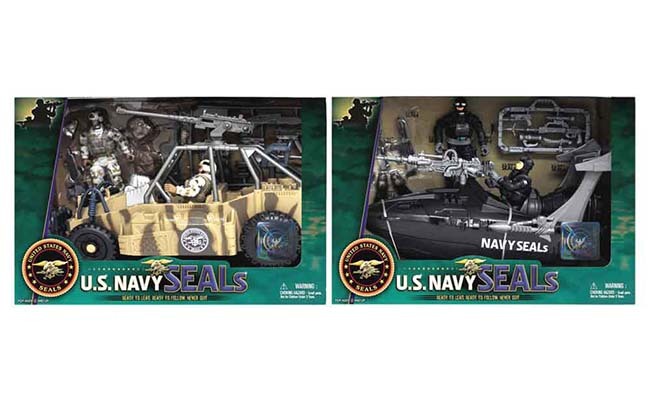 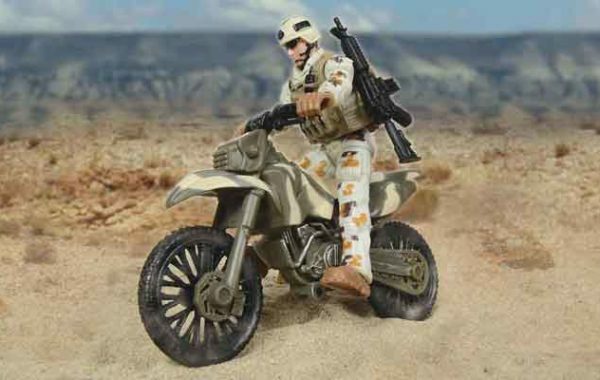 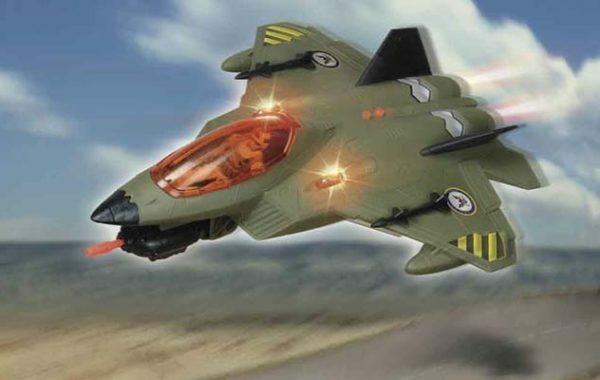 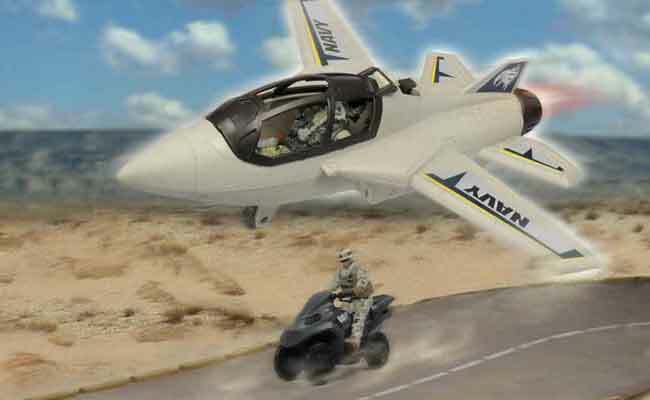 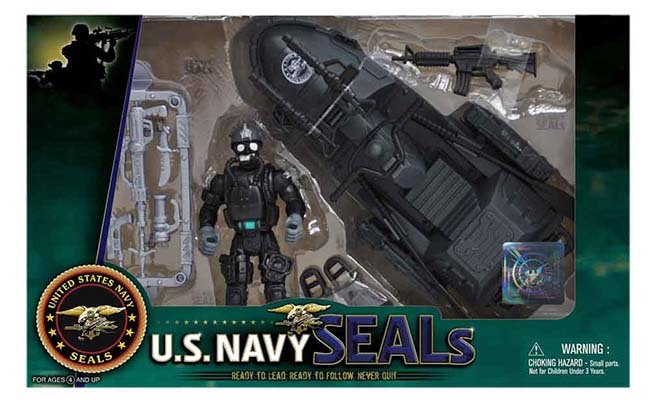 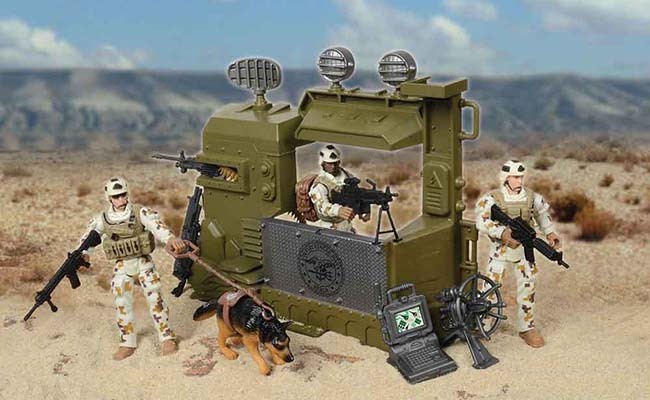 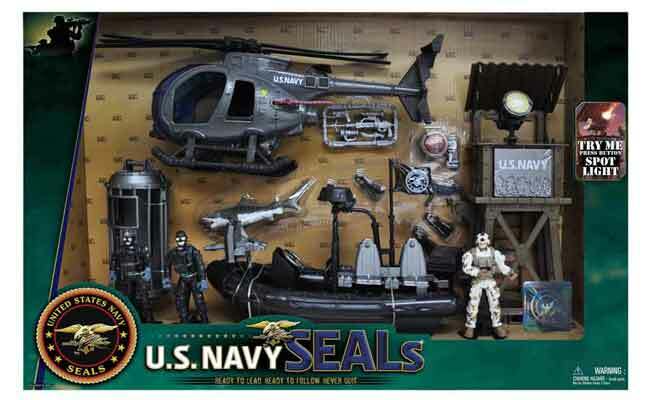 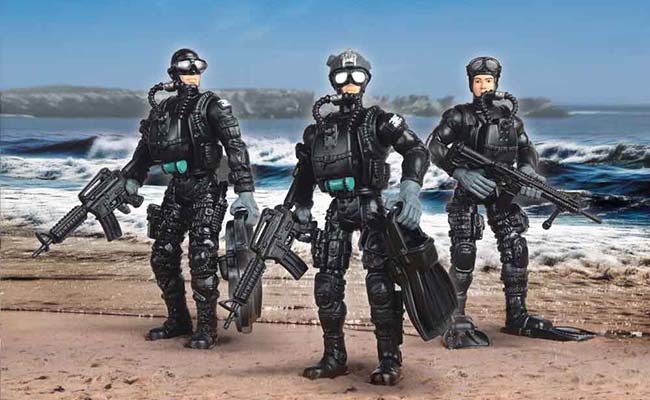 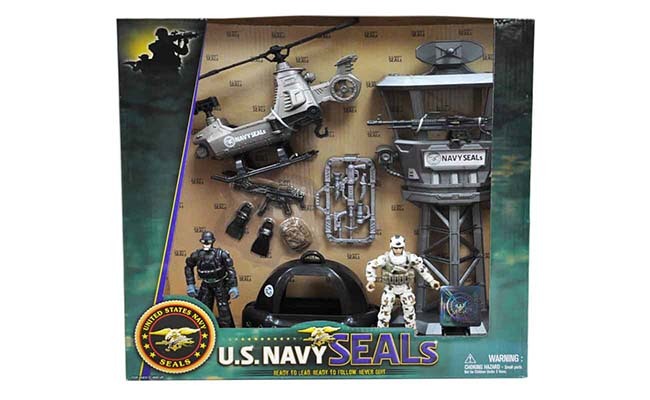 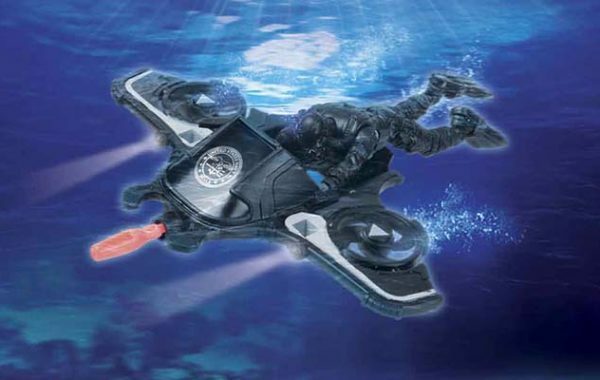 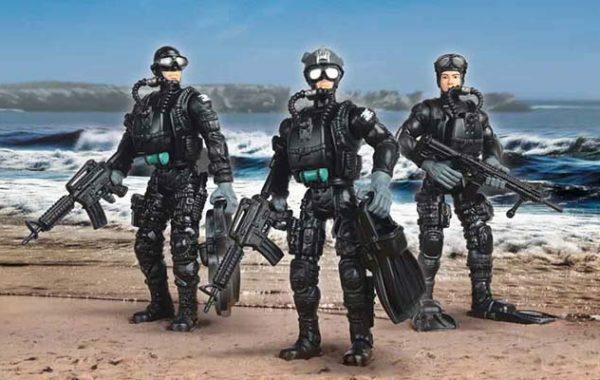 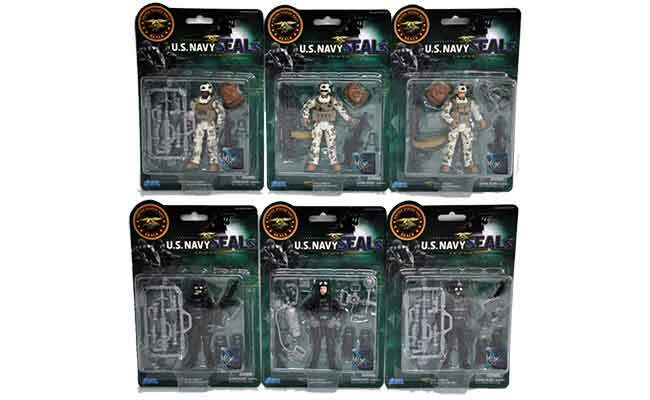 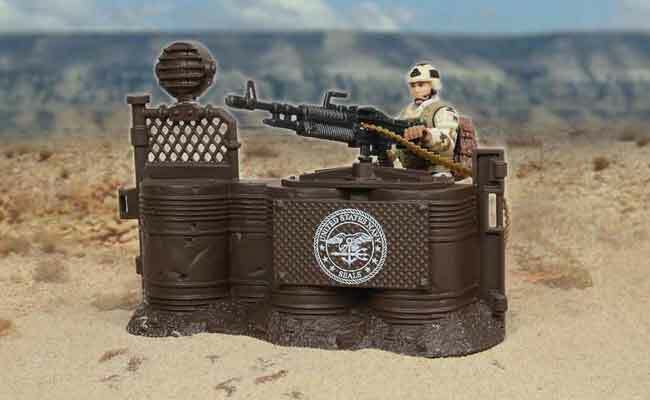 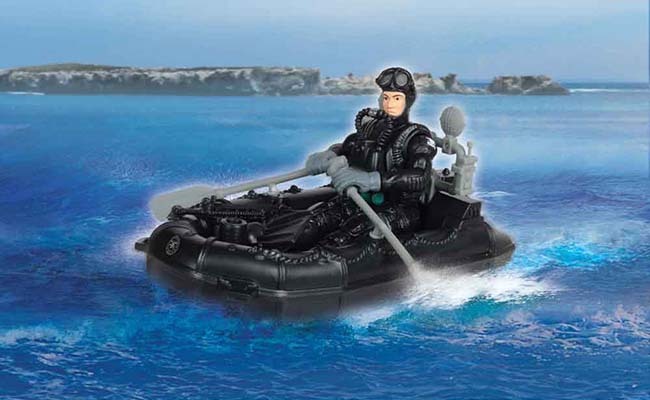 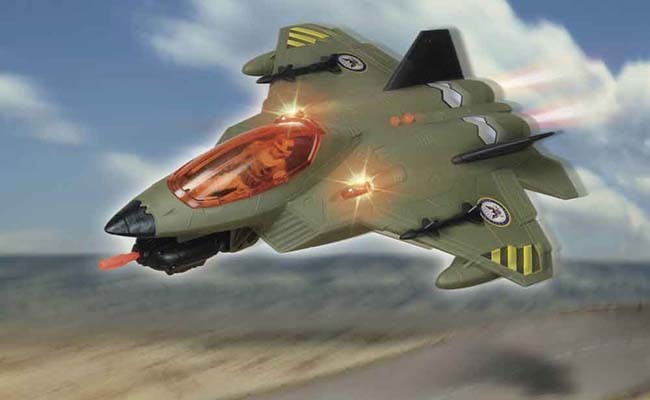 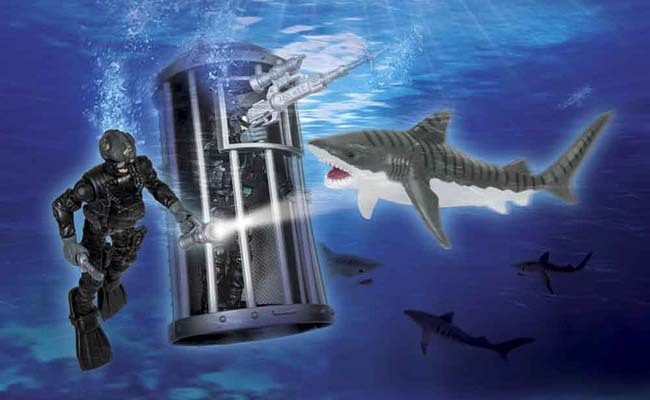 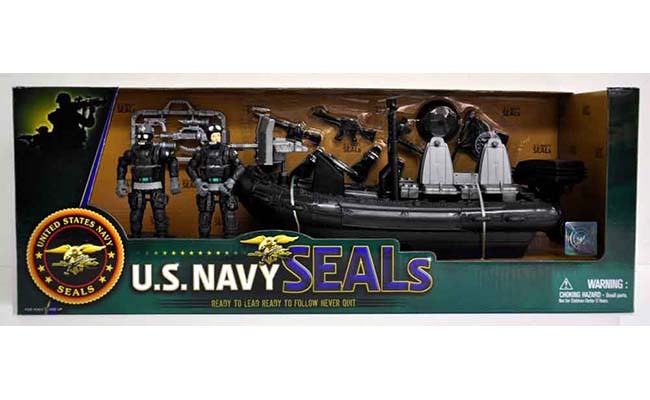 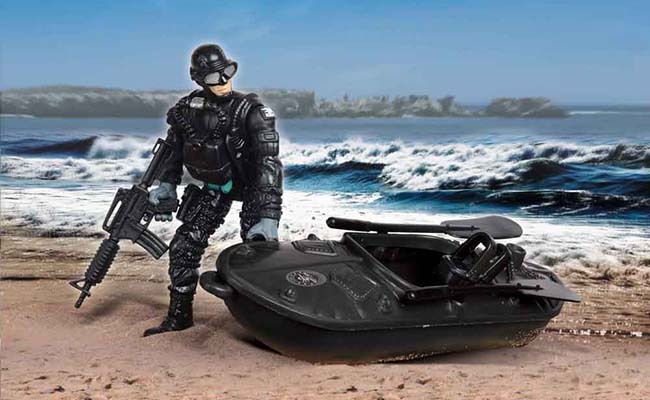 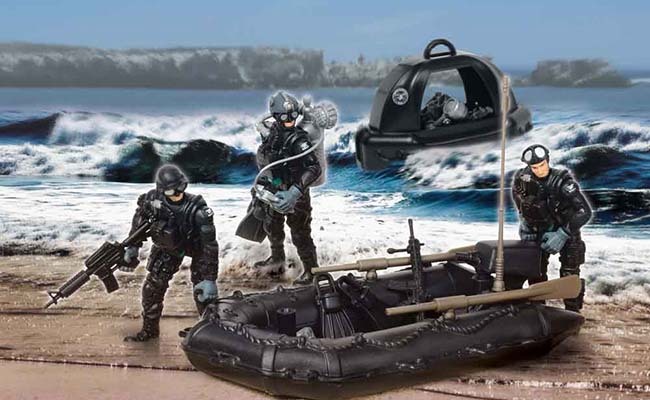 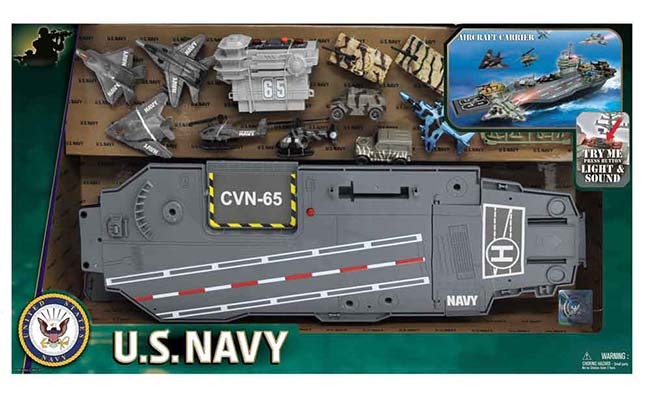 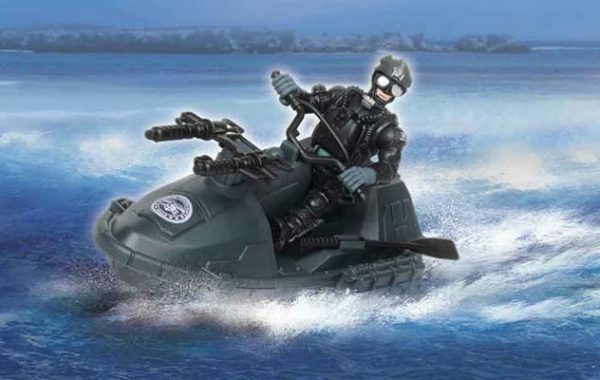 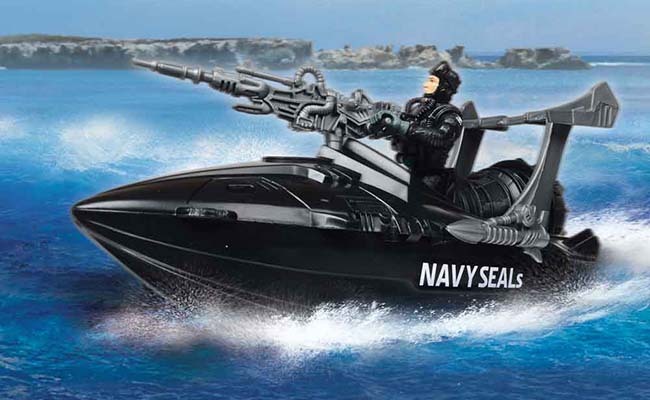 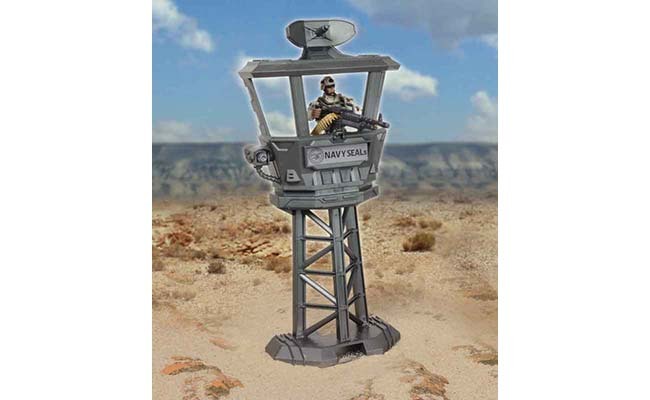 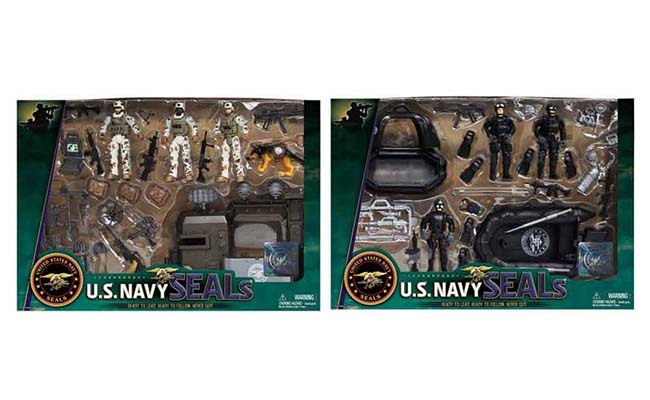 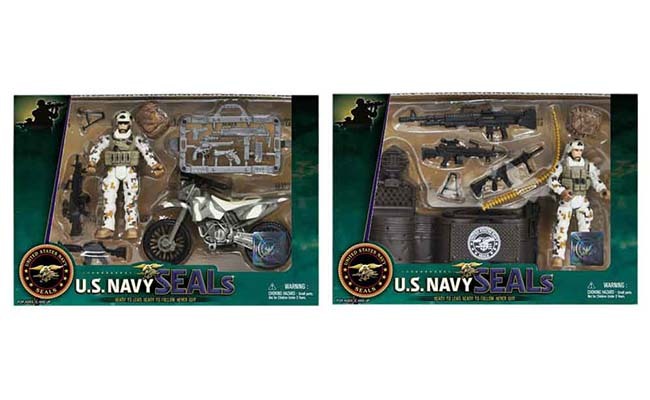 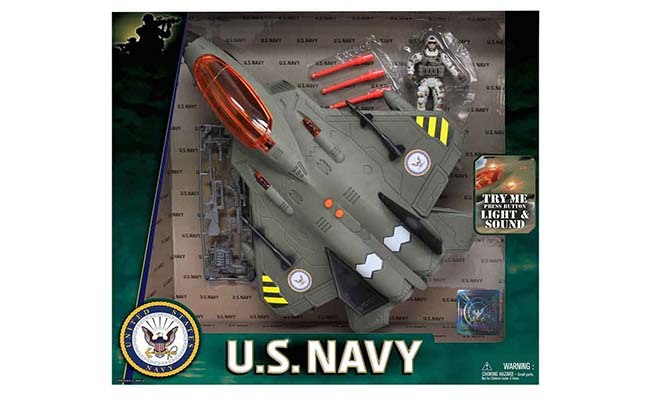 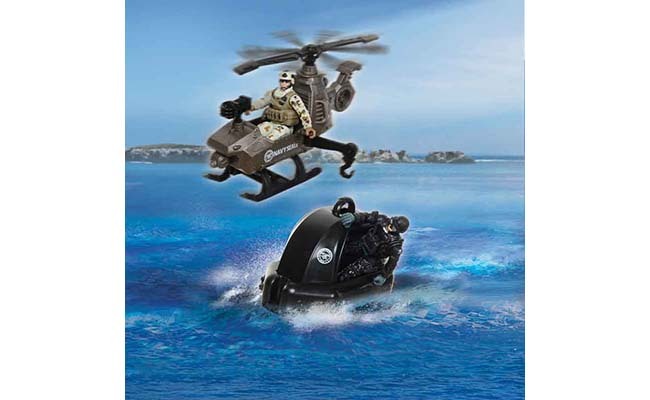 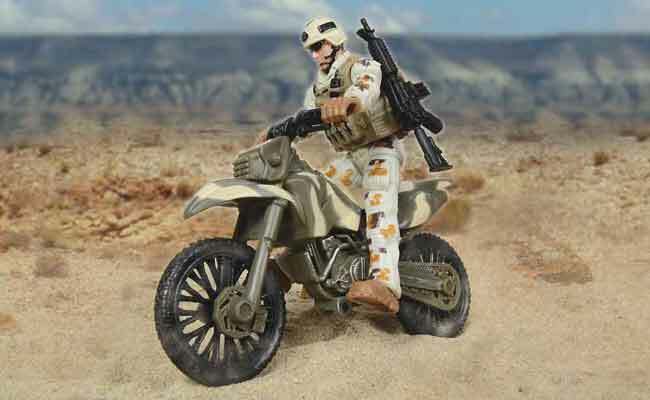 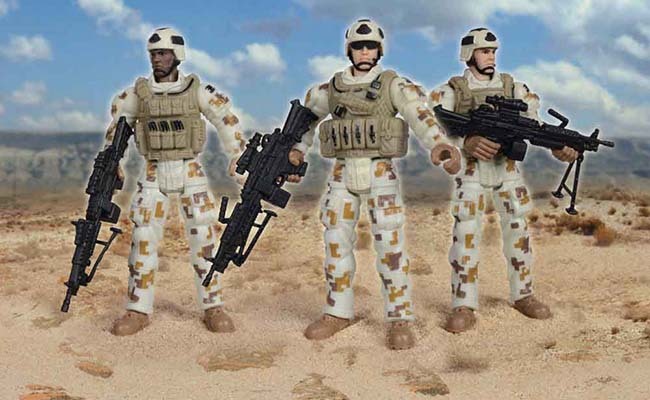 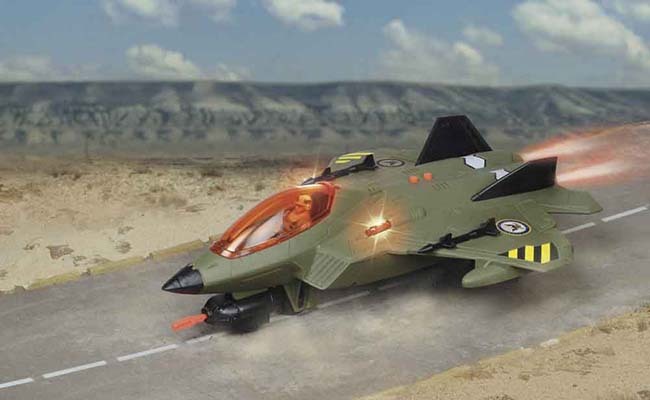 The official licensee for United States Navy SEALS action figures, EXCITE® offers a full line of 3 3/4″ posable figures, along with play sets, vehicles and aircraft, for the complete, creative experience. 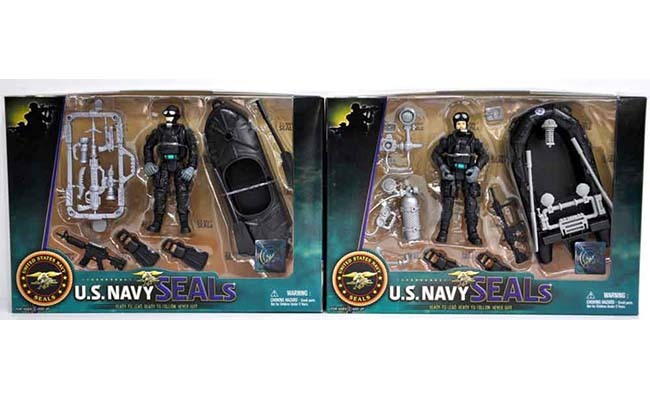 The U.S. Navy SEALS are among the most feared warriors on earth. A typical mission as a Navy SEAL may involve insertion into a combat objective by any number of means: foot patrol, helicopter, submarine, high-speedboat, swimmer insertion, parachute — whatever it takes to get them there to complete their mission.For SEALS, the only easy day was yesterday. 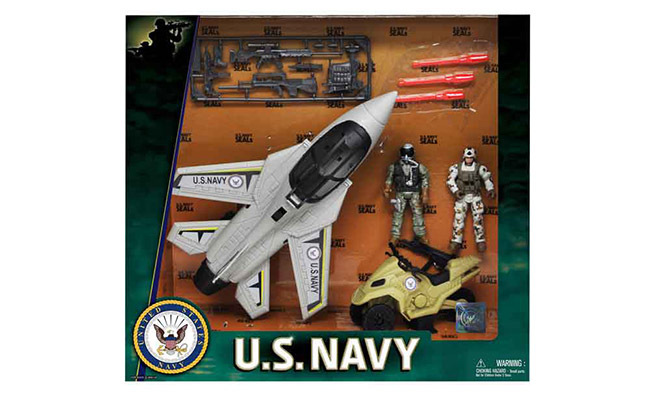 This Website is not an official U.S. Navy site, however, the owner of this Website is an official trademark licensee of the U.S. Navy. 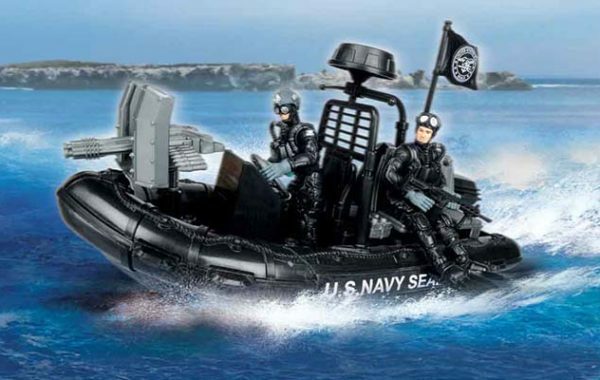 To reach the official U.S. Navy Website, please go to www.navy.mil.